Crafty Jak's – UNBRAIDED THE BOOK! It’s here! It’s here! Rachel and I are so pleased to announce that we have pre-orders available all weekend for you! All copies that are pre-ordered this weekend will be SIGNED by both of us. You can head here to order, or read to the bottom for some photo reveals from the book! This post is kind of a big deal! 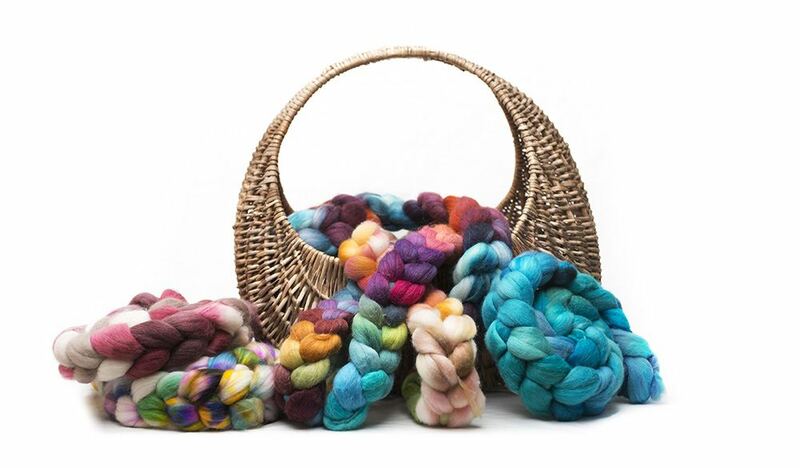 Rachel of Wool N Spinning and I have some news to share with you all! If you are a member of Rachel’s patreon community, you may already know from listening to the most recent bonus episode of Wool n’ Spinning Radio (an audio podcast with interviews from people like Jillian Moreno, reflections from the community and more that is available exclusively to all patrons!) that we have the proof for our book in hand. If you are local, we will have a copy of the book with us at Fibres West, which starts today at 9:30AM PST in Cloverdale, BC. 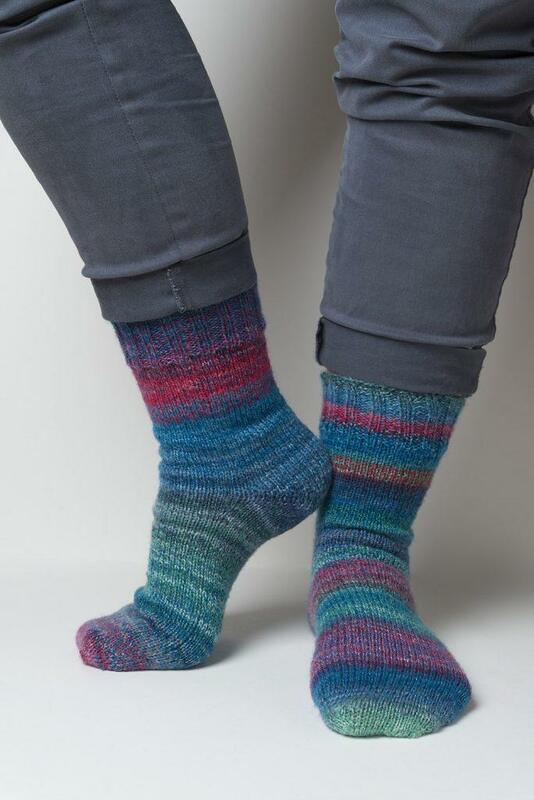 Rachel will be speaking about socks at 1PM on Friday March 22 and I will be talking about carding for colour on Saturday March 23 at 11:45am, I hope you’ll be able to join us! As of this morning, Rachel and I will be taking pre-orders for the book. If you are local, there will be an option to choose local pick-up for the book if you’d like to save on shipping. The link is live now and we will be taking pre-orders over the weekend with plans to order the first run on Monday. Pre-orders really help us to know how many we should order – when people choose to self-publish, pre-orders inform the number of copies that will be printed since theoretically there will not be a run as large as the first ever again. For those who prefer e-books, we are working on making that live in the next couple of weeks so please stay tuned! For the past 2.5 years, Rachel and I have been working on this project together in the background. 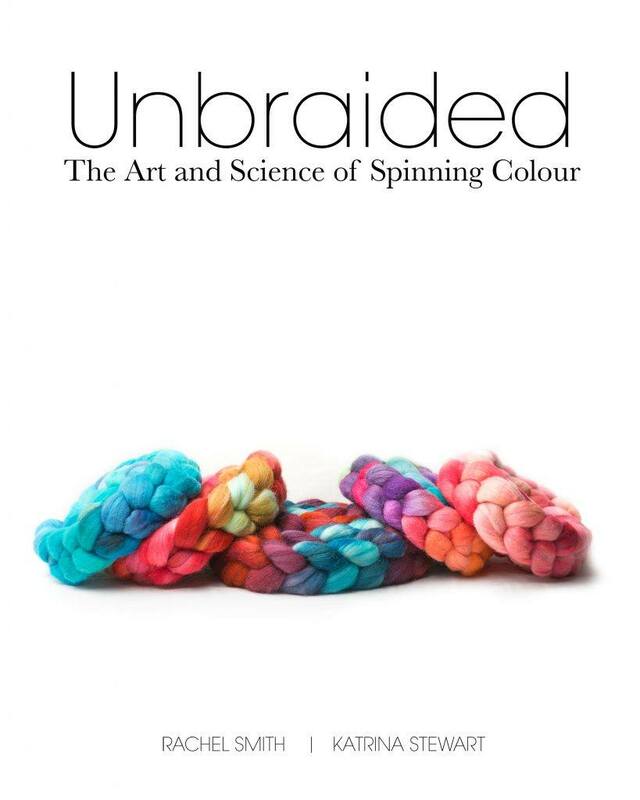 The book has been discussed a lot on the different avenues Rachel has through her Wool N Spinning community. I’m grateful, that at the outset, Rachel took the chance to start another tier on her Patreon that would help to fund the book. For a while, we both wrote content for the Thoughtful Spinner tier. 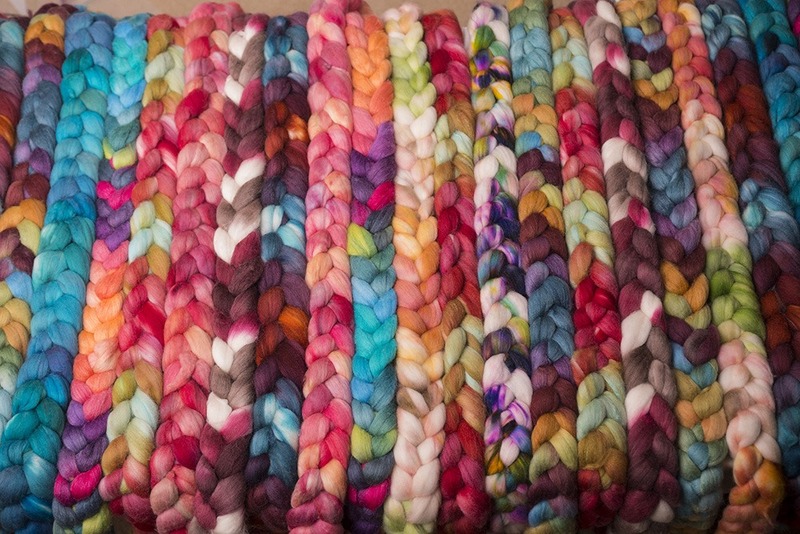 It’s been a lot of fun getting to know her wonderful community of spinners. The process took on a life of its own over time and due to family circumstances, starting new businesses and life in general, the book took longer than we thought it was going to but we learned so much so neither of us see this as a failure. Some of the things we learned? Having the confidence to share your work with the world is incredibly difficult so having cheerleaders in your life to encourage and support is vital. A few of those people for Katrina and I were our husbands, Kim McKenna and Felicia Lo. There were countless others, near and far, and we want to send them special thank yous as well. One of the things that I really had to overcome was the fear that I didn’t really have something tangible to share. Spinning is a relatively new pursuit for me, having only learned to spin in February of 2014. When we started writing the book in the Summer of 2016, I’d really only been spinning for a couple of years, and while it was something I was completely taken with… (read completely and utterly obsessed)… I was mostly self taught and felt that there were so many other more knowledgeable spinners out there. I wasn’t sure what I could add to the conversation. However, the further we went along in the process, the more I realized just exactly how much I could offer. 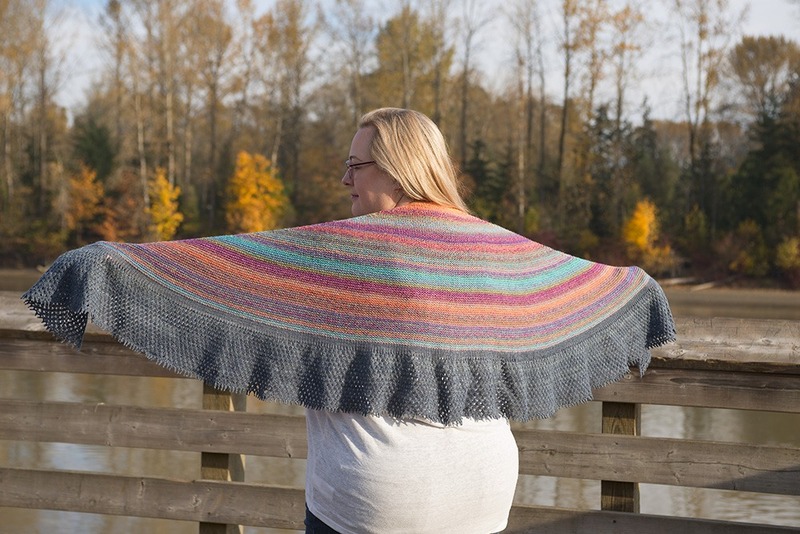 While I’m definitely proud about the whole book… this shawl was by far my reminder of how far I’d come in my spinning journey. The body of the shawl was a three ply fractal with about 432 yards and the lace bottom was about 541 yards of three ply! Talk about some spinning time!! Writing, editing, photography and layout – these are the things that make a publication. Working together, with our friend Catrina helping with spinning, knitting and pattern designing, we were able to create something that we are excited to share with you all! I hope you will consider pre-ordering and telling a friend about the book so that we can circulate it as widely as possible. The book includes a section about Colour Theory and spinning techniques that we used in the book, the breakdown of spinning analogous and complementary colourways with many photos to help you navigate spinning choices, patterns to accompany the yarns we spun, and finally, a discussion about socks as samples. We hope you find it informative and interesting, as well as, inspirational and encouraging. To pre-order your copy, please click the link here. We appreciate your help and support getting the word out there about this book – thank you in advance for your pre-order & we will be sure to sign it for you! Congratulations Katrina and Rachel! I just pre-ordered! Wondering if there would be access to the ebook with a code or a discount for those purchasing the hardcopy? Hi Cheryl, Thank you so much for your pre-order. Yes, we will be doing a code or something for those interested in the e-book who have purchased a hard copy. We’re just trying to figure out all the details!